Are you really Solidly True????? If you were really solid NOTHING should pass through you! Does not light, x rays pass through you? 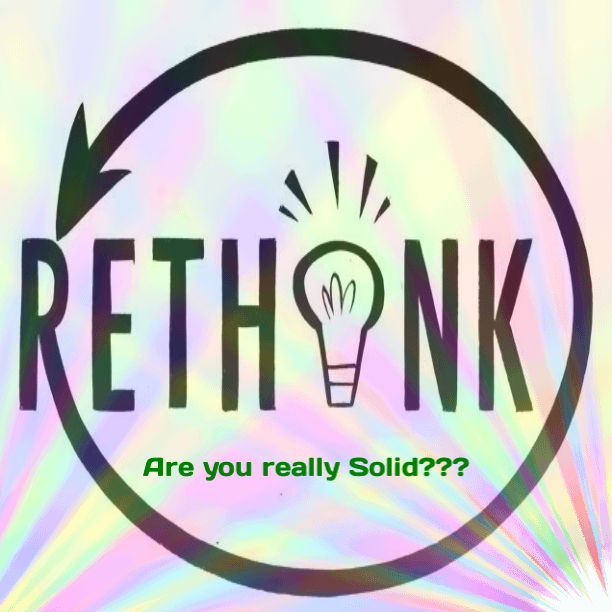 If the body is not Really solid can it Really exist independently from the rest of creation???? Independent existence is an illusion! That the I can’t found in inquiry does not mean it does not exist. It exists differently from the way you believed it to be! In fact “I” is existence itself and is everywhere and since it is everywhere how can you find it somewhere????? Previous Post It can’t be seen, heard, touched, smelt, tasted, felt,………only intuited….who or what is that??? Next Post Is boredom a problem??? ?